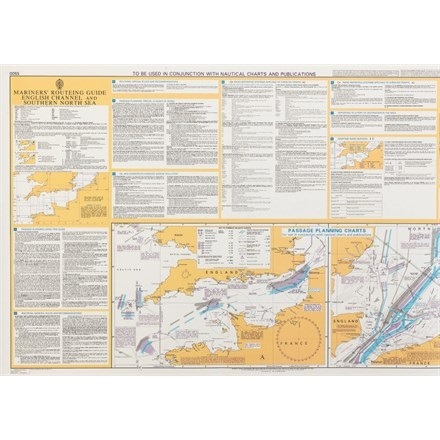 The UKHO produces an unrivalled series of over 3,300 Standard Nautical Charts which meet the requirements of professional, commercial and recreational navigation in accordance with SOLAS regulations, ensuring safe navigation at sea. 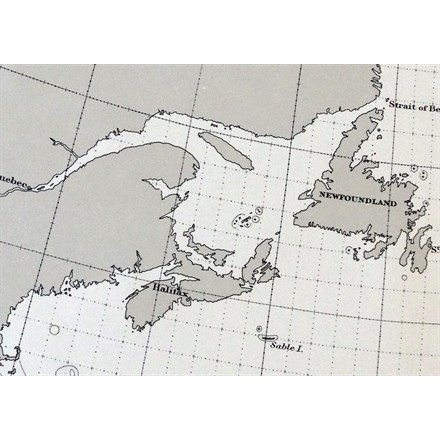 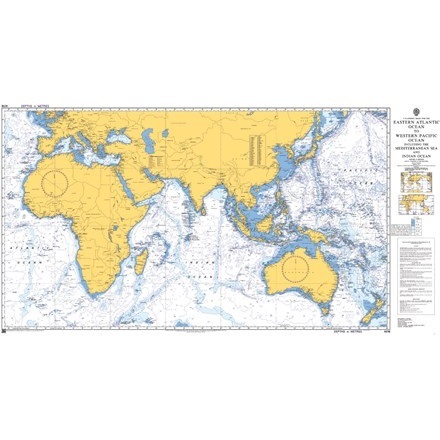 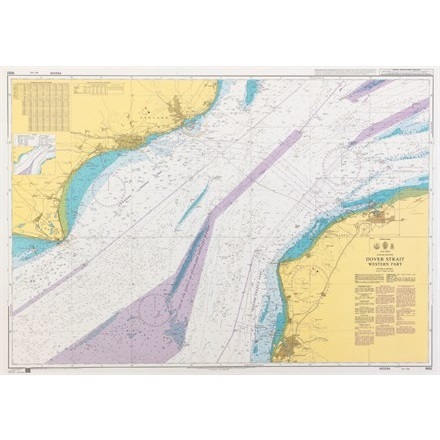 Admiralty Standard Nautical Charts are produced in a range of scales for safe ocean navigation covering passage planning, harbours and navigational hazards, anchorages, coastal and offshore navigation. 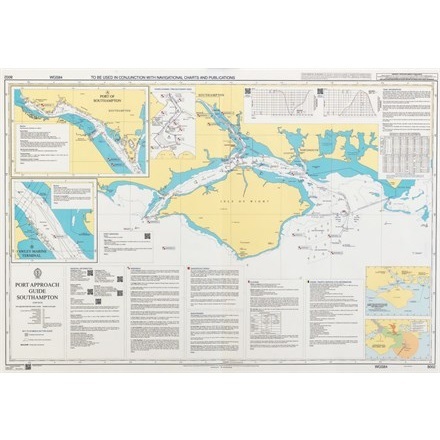 To ensure safe navigation, it is recommended that mariners always use nautical charts of the largest appropriate scale. 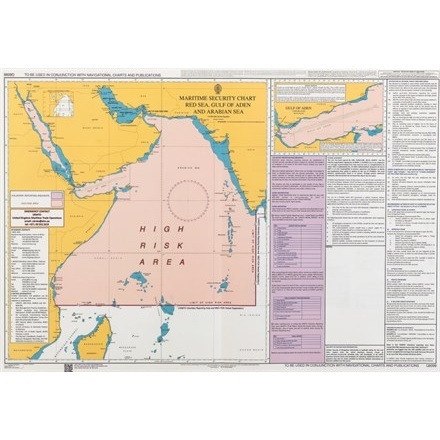 In particularly buy seaways such as The English Channel, Gulf of Suez and the Malacca and Singapore Straits, the Admiralty SNC series is supplemented by Mariners Routeing Guides which advise on route planning and regulations appropriate to the area of navigation. 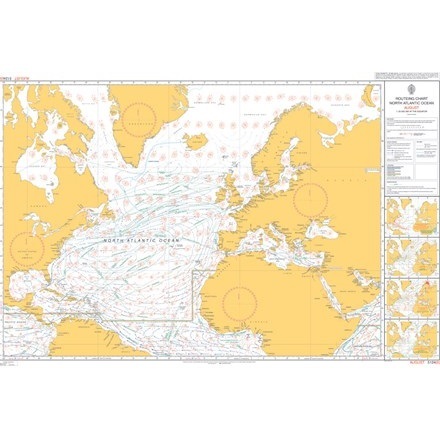 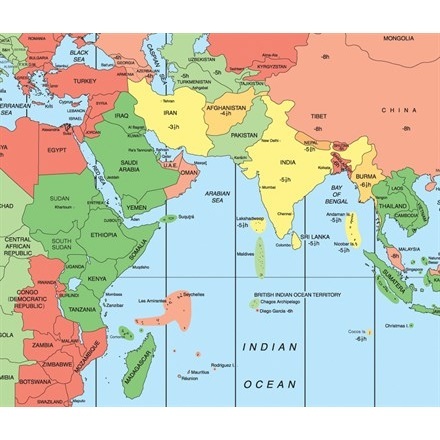 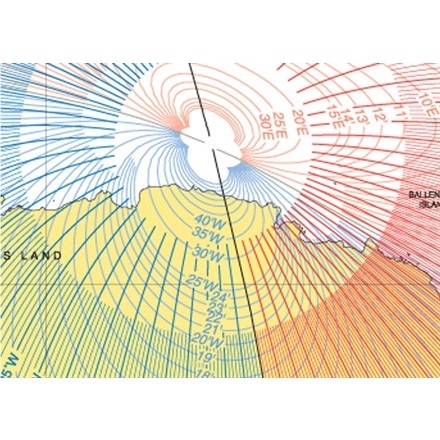 As International Admiralty Chart Agent we stock the whole coverage of BA charts and special charts: Thematic charts, Load Line Regulations, World Time Zone Chart, Routeing Charts, Planning Charts, Co-Tidal Charts, Astronomical Charts, Gnomonic Charts, Magnetic Variation Charts, Meteorological Charts and Diagrams.